New York, 1933. The city and the nation are in the depths of the Great Depression. The crime families of New York have prospered in this time, but with the coming end of Prohibition, a battle is looming that will determine which organisations will rise . . . and which will face a violent end. For Vito Corleone, nothing is more important than his family's future. His youngest children, Michael, Fredo, and Connie, are in school, unaware of their father's true occupation. His adopted son, Tom Hagen, is a college student; but he worries most about Sonny, his oldest child. Vito pushes Sonny to be a businessman, but Sonny - seventeen years old, impatient, and reckless - wants something else: to follow in his father's footsteps, and become a part of the real family business. 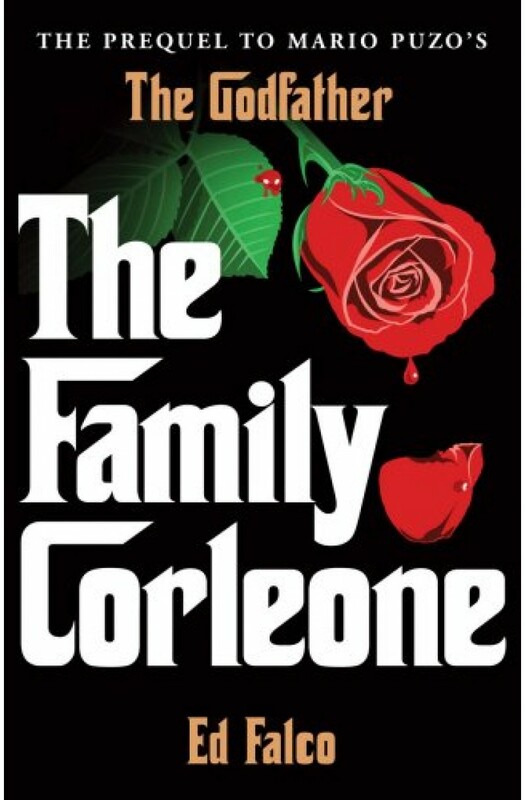 An exhilarating and profound novel of tradition and violence, of loyalty and betrayal, THE FAMILY CORLEONE carries on the legacy of The Godfather for a new generation.